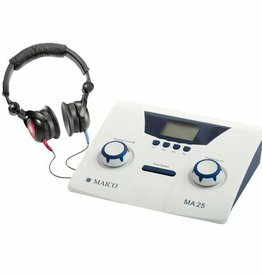 The Maico MA25 is suitable for general practitioners and paediatricians, but can also be used in occupational medicine. 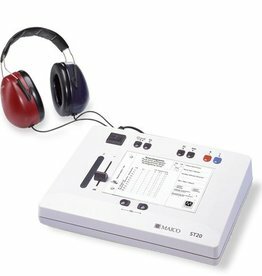 The Maico ST 20 screening audiometer is ideal for quick screening tests on adults and children. 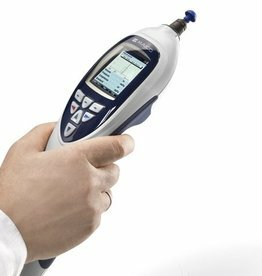 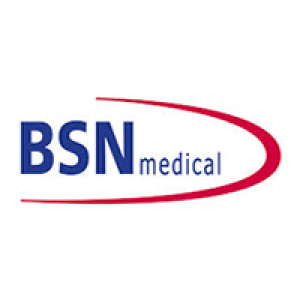 The Maico EasyTymp is a professional tympanometer that can be used for both tympanometry and reflex threshold measurements in adults and children. 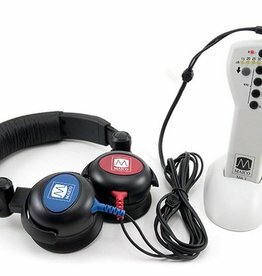 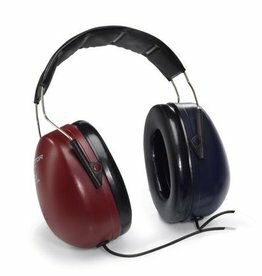 The screening audiometer Maico ST 20KL allows auditory thresholds to be tested by air and bone conduction.